Cobra Starship had a nine year run together as a band. During that time, they released four full-length albums, and one EP. Their rise to fame came from their 2009 hit, “Good Girls Go Bad” feat. Leighton Meester, off of their third studio album, Hot Mess. The last release from Cobra Starship was in 2014: “Never Been In Love” feat. Icona Pop. 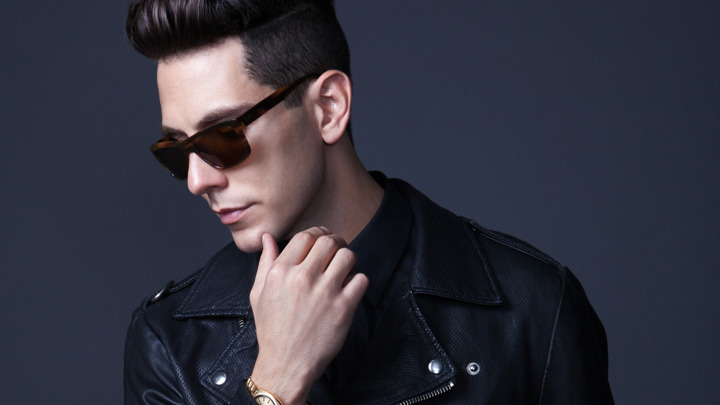 “After many incredible years, I’m making the difficult decision to close the book on Cobra Starship. If you stop reading this now, I want to say thank you if you’ve ever supported Cobras in any way. Whether you came to our shows and bought merch, or simply listened to a track and shared it with a friend, you allowed us to live out the most incredible adventure, and I am eternally grateful for that. To me, the most rewarding thing about Cobra Starship is that we were successful not because we played the game, but because we broke the rules and paved our own way. There was something magical about how everything came together, and we were blessed to have your support and to see our dreams materialize. However, I know that sometimes when things go on for too long, that magic can start to fade … And as hard as it is for all of us, I would rather close this chapter of our lives and be able to look back on it fondly than allow something that means so much to us stagnate. My only hope is that we were able to be the backdrop to some of your fondest memories, and that those experiences have positively impacted you in a permanent way.